Listen to the inaugural episode of the RESTalk Podcast featuring RESNET’s Steve Baden. RESNET has launched its new podcast, RESTalk, a new, exciting way to stay up-to-date on everything RESNET and HERS, including initiatives, standards, technical and building practice updates, marketing, and more. The podcast will feature interviews with RESNET staff and guests from throughout the rating and home building industries, discussing a wide range of topics including current events and new technologies. RESTalk’s host is Bill Spohn, who has decades of experience in the building performance industry. 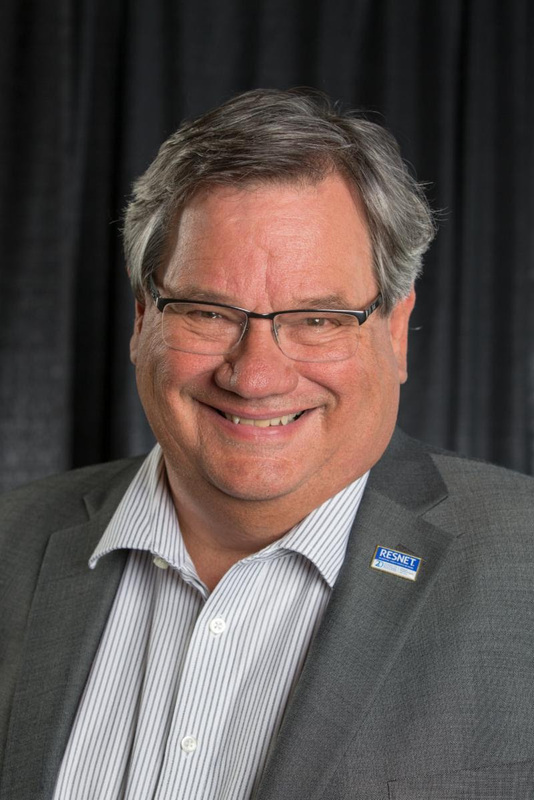 In it’s inaugural episode, Bill welcomes RESNET Executive Director Steve Baden to talk about RESNET’s goals for 2020. Steve will paint the big picture of the bold challenges set by the RESNET’s Board of Directors in 2016. He will discuss the changes in the way quality assurance is be done, the changes in the approach to enhancing the consistency in the calculation HERS Index Scores by rating software, and the development of new marketing campaigns.